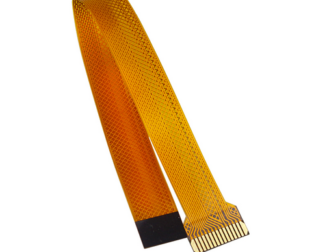 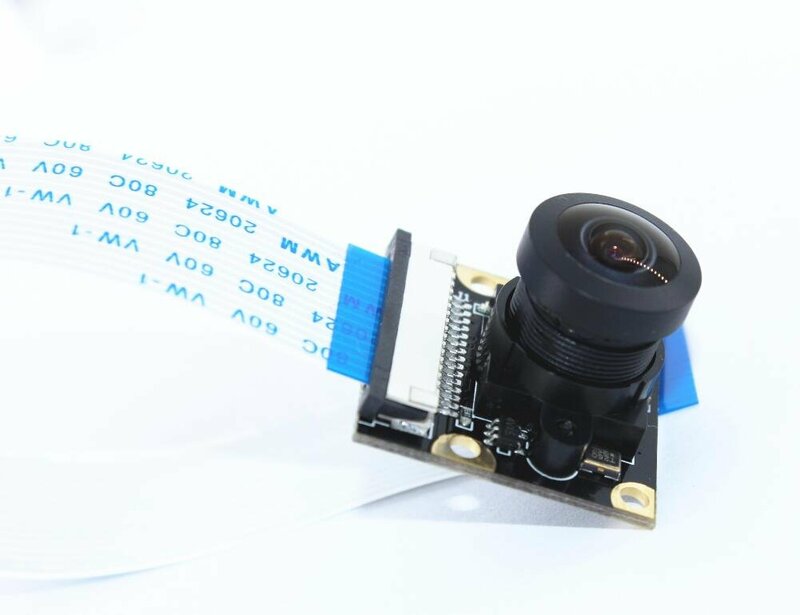 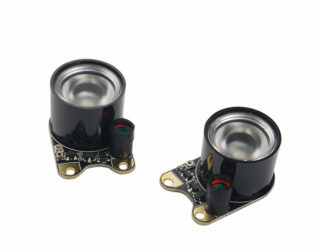 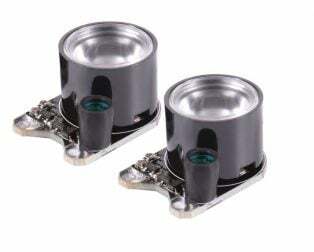 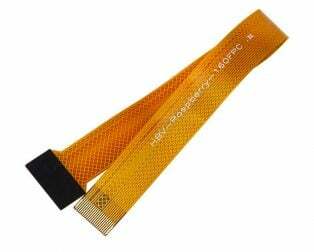 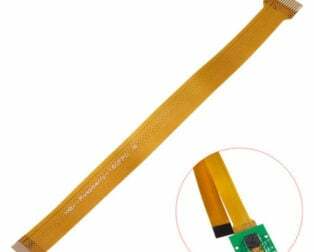 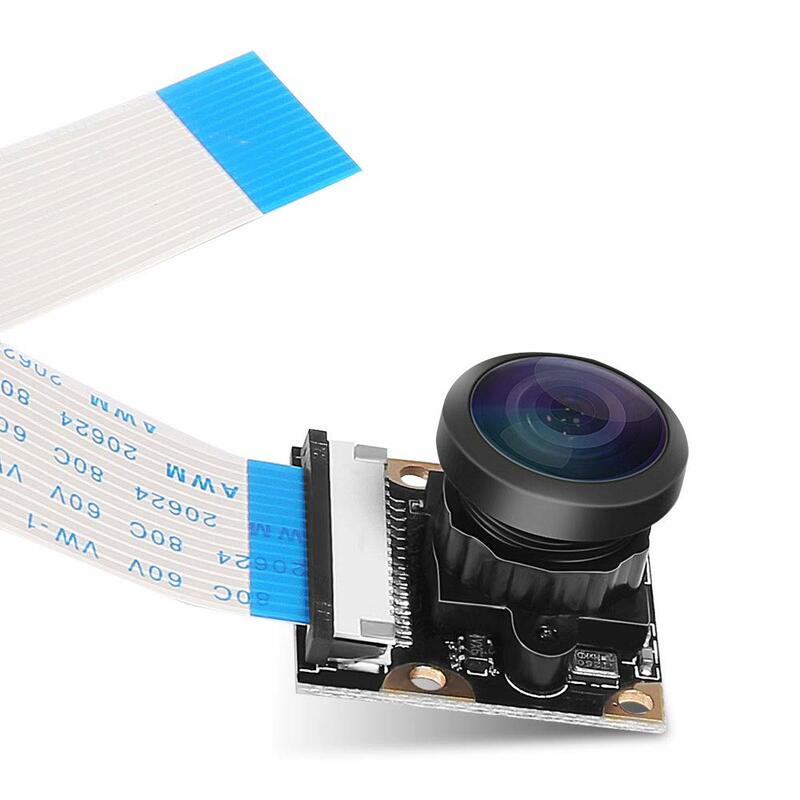 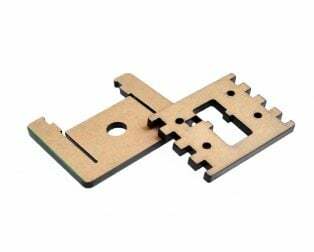 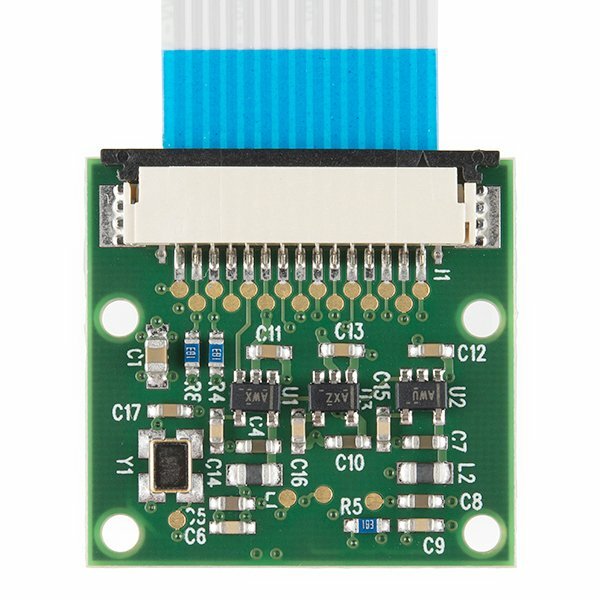 5MP OV5647 Sensor is a High Quality, great performance with a robustly built quality camera. 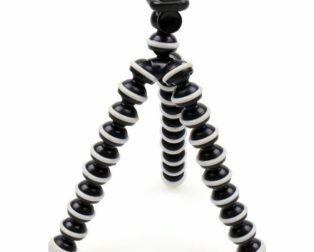 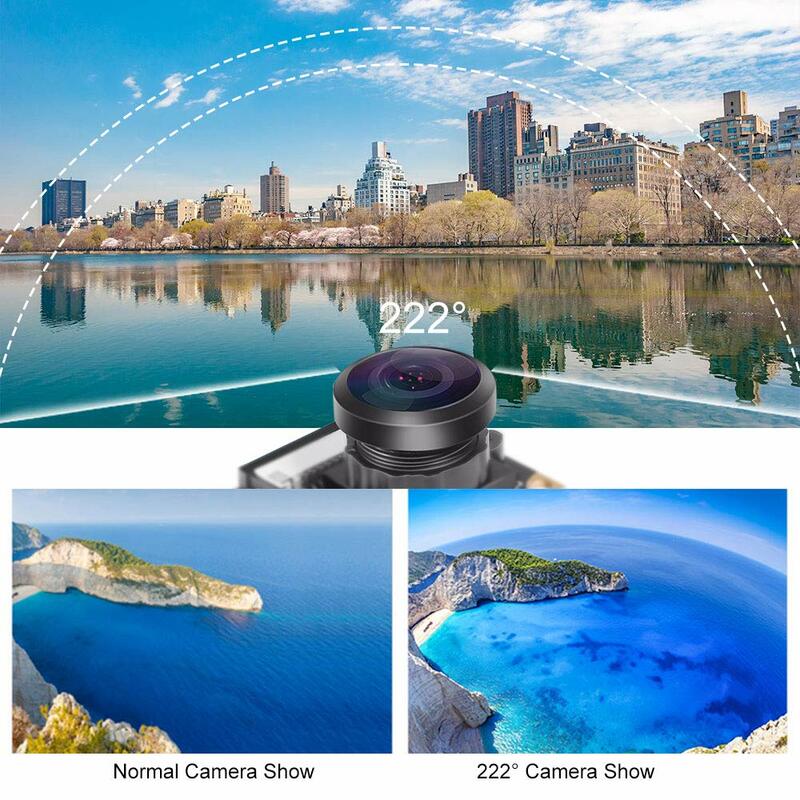 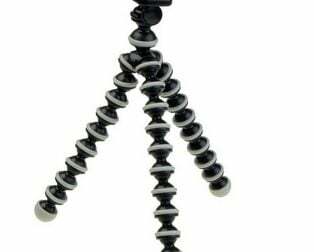 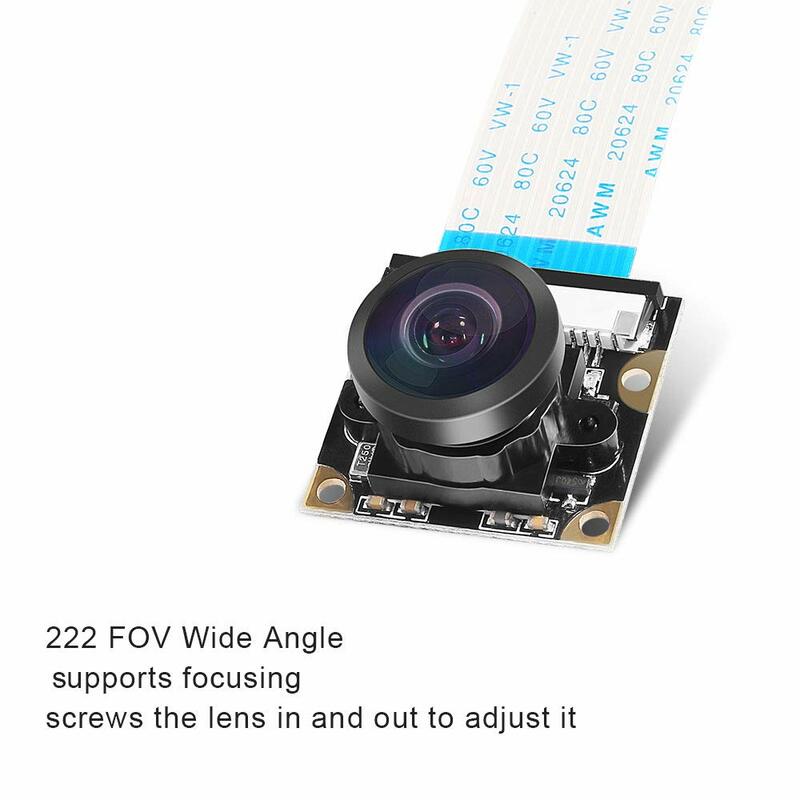 The camera has Adjustable Wide Angle Fish-eye Lens with Night Vision mode capable of 2592 x 1944 pixel static images and also supports 1080 p @ 30 fps, 720 p @ 60 fps and 640 x480 p 60/90 video recording. 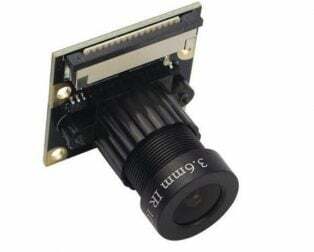 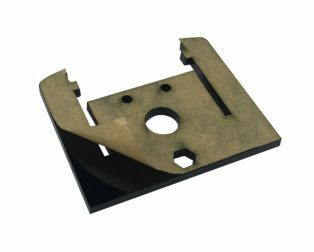 An adjustable focus can be manually adjusted according to the distance of the object. 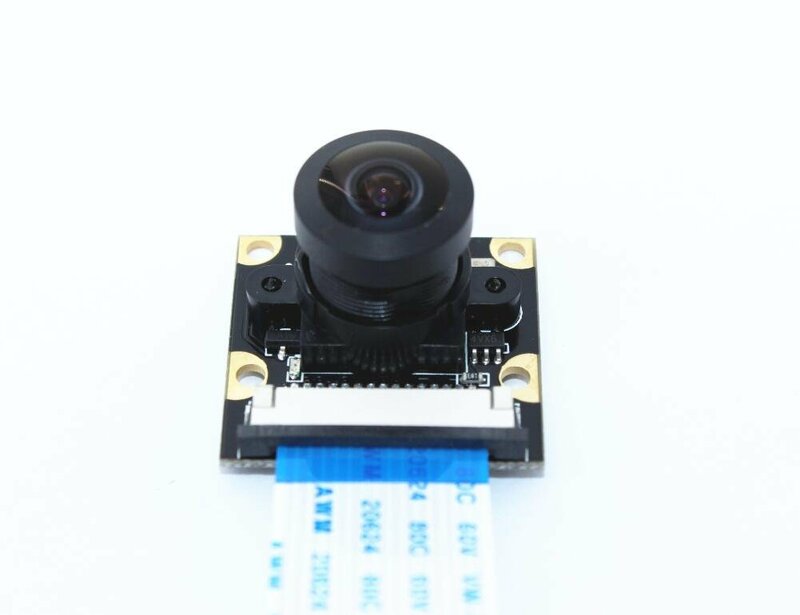 With 5MP OV5647 webcam sensor, 222 degree FOV , the vision is extremely open. 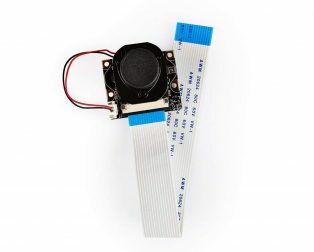 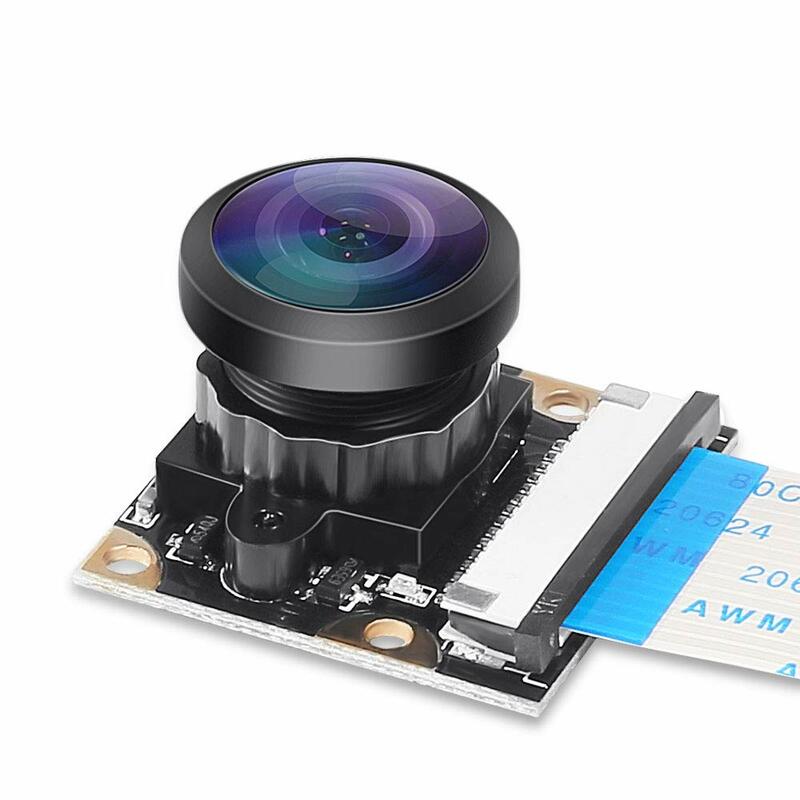 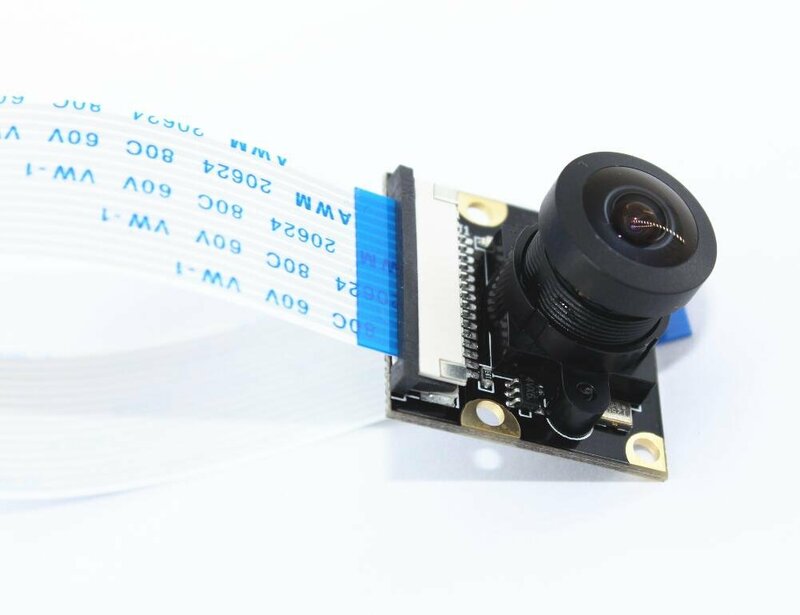 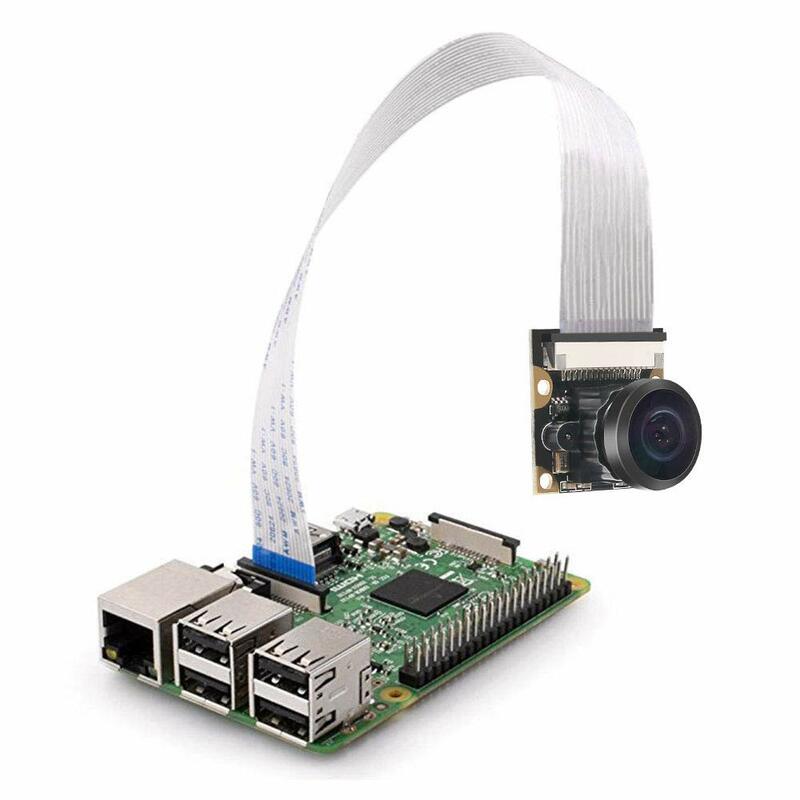 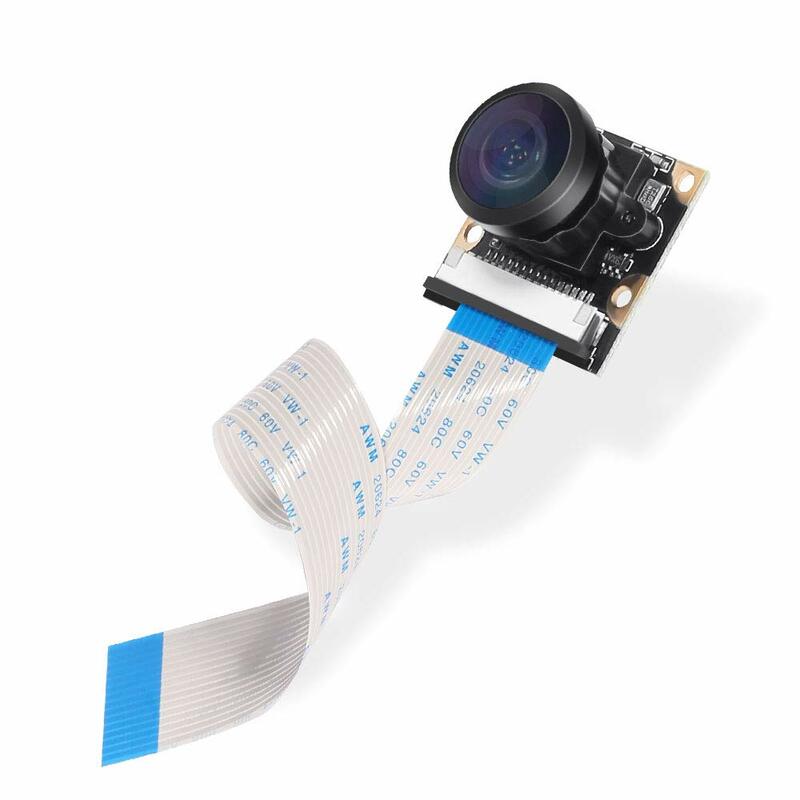 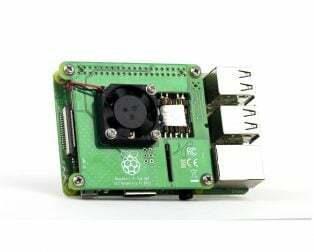 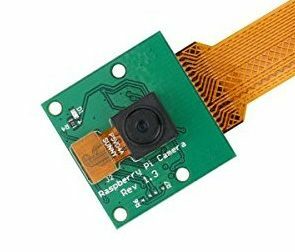 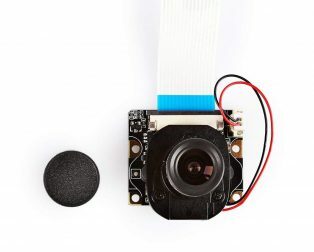 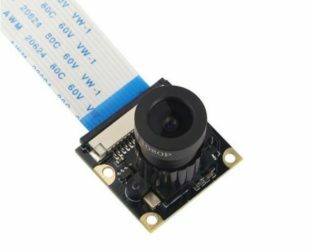 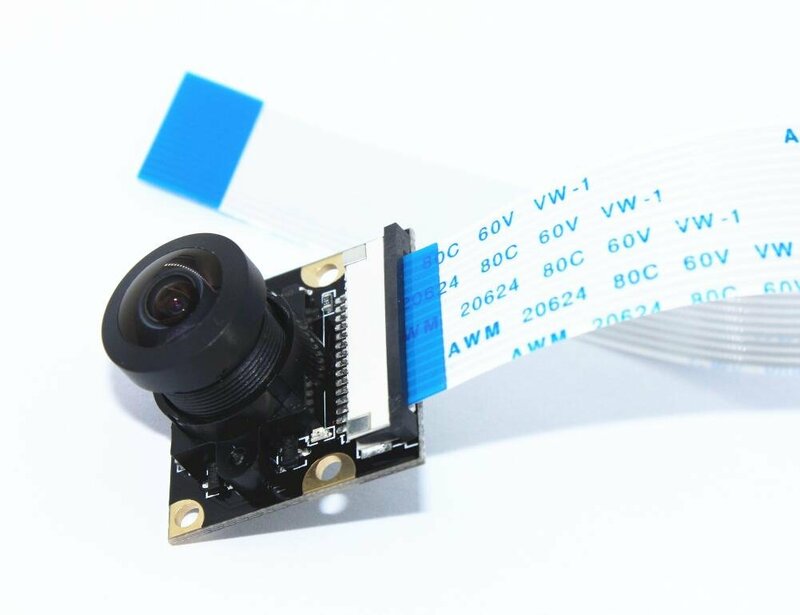 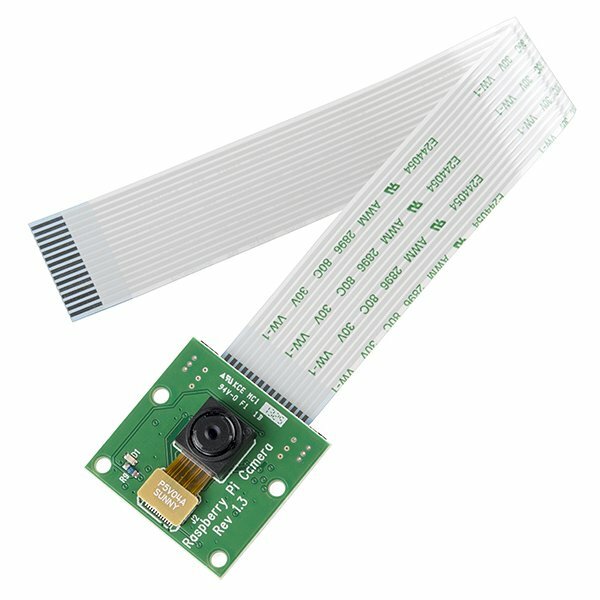 This is a fisheye wide-angle camera for Raspberry pi 2 Raspberry pi 3B and 3B+, applicable occasions VR, AR, aerial photography, real-time photography of the car, indoor and outdoor monitoring, photographing and video recording.